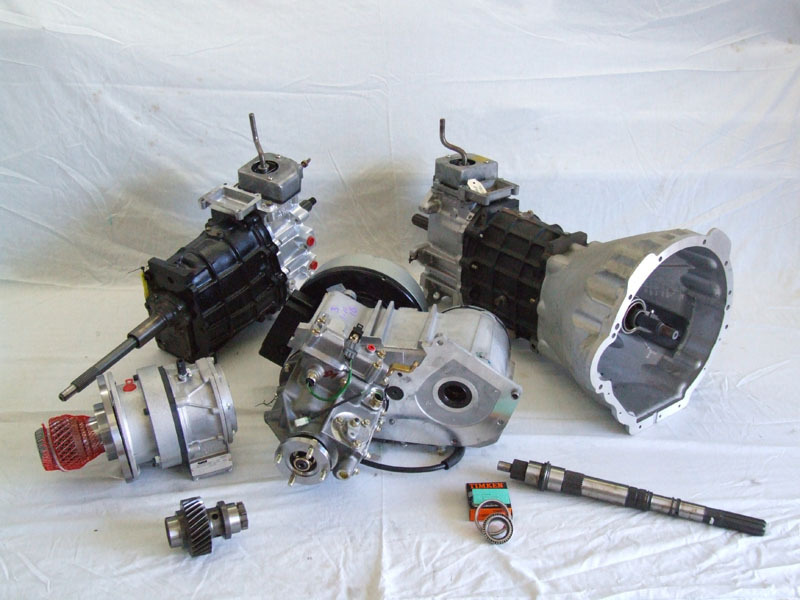 With over 50 years of combined spare parts knowledge we aim to supply the correct parts as soon as possible. M.R. 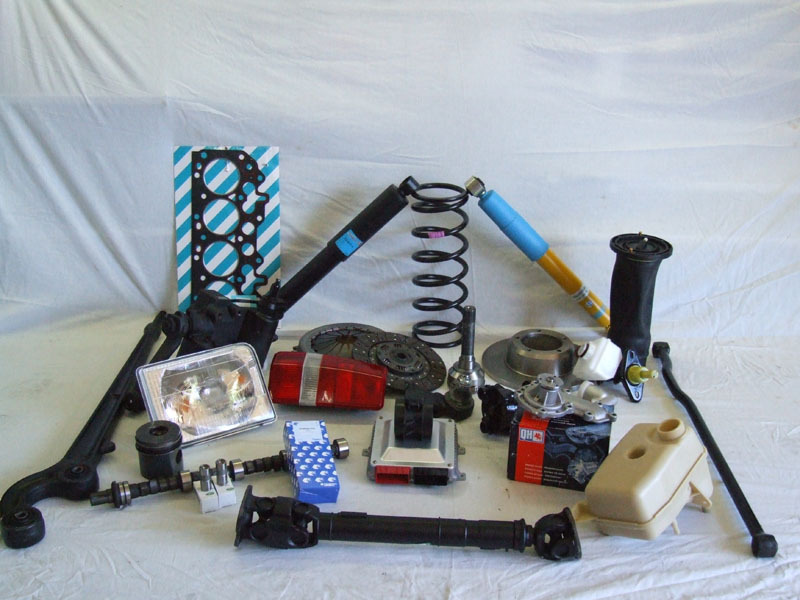 Automotive are stockists of Genuine OEM and Aftermarket parts with a huge range of new, used and reconditioned parts for all Landrover models including Range Rover, Discovery, Defender and Freelander. If we don't have your part in stock we will source it, generally within 2 working days. 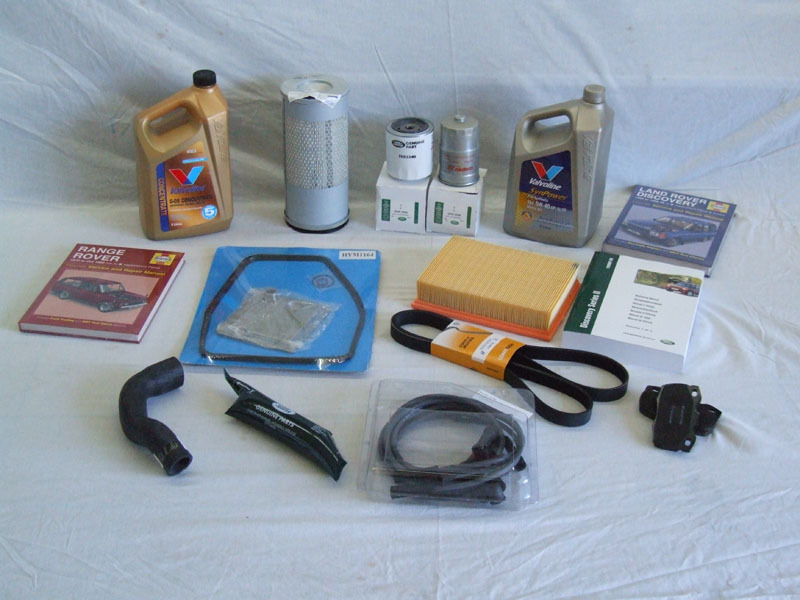 We can supply a spare parts kit to take with you that is customized to your vehicle and the conditions you will encounter on your big adventure. We provide this service free of charge on the basis that any parts used or damaged must be paid for on your return.